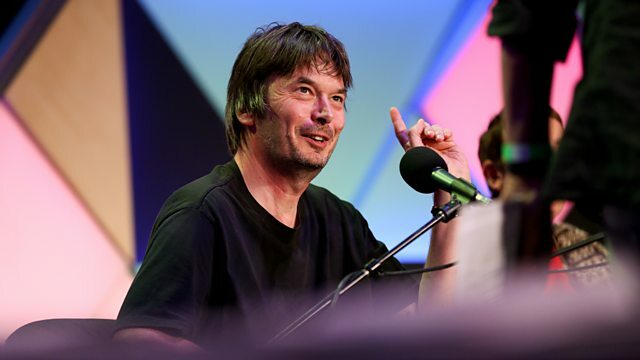 Ian Rankin reads from his teenage diaries, and talks to host Rufus Hound about life growing up as a wannabe writer and punk rocker in Fife in the 1970s. Ian Rankin tells Rufus Hound about uni life, featuring a pub with a funny name. Brighten your week with the latest BBC Radio 4 comedy, introduced by Sindhu Vee.